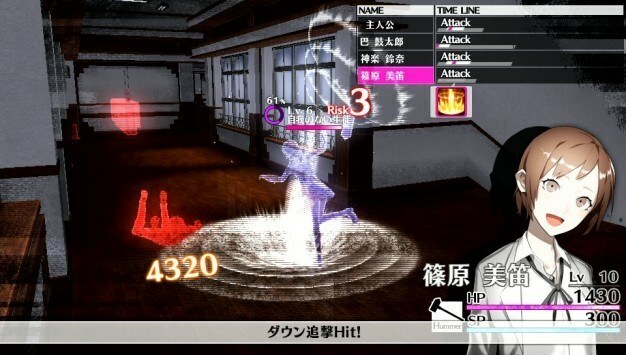 Showing that it has been working hard on more than just the much-hyped Persona 5, Atlus finished its offerings for E3 with the announcement that JPRG Caligula is being prepared for release in North American and European territories. The game will come out as a physical title for the Vita on 23rd June in Japan; the European and North American releases (digital download only) will be available from Spring next year. FuRyu is partnering with Atlus for the release. 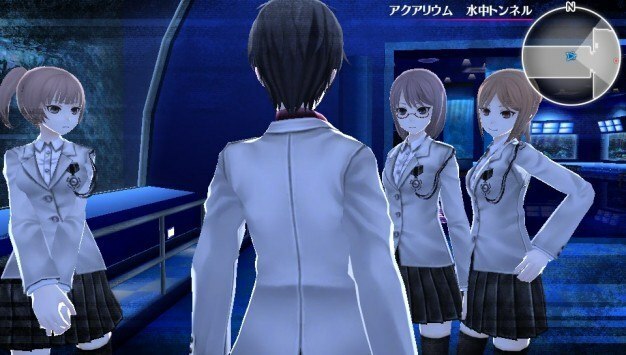 Caligula has clear parallels with the Persona franchise, beyond being directed by Takuya Yamanaka, who worked on the first 3 games in the series. It includes turn-based combat and is being painted as the next Atlus JRPG that trades on teenage angst. The main characters are trying to escape a computer-generated utopia and its mystic overlord ?. In doing so, they face off against the Ostinato Musicians, an organisation who see the group’s attempts to escape as a threat to the stability of the world they inhabit and seeks to stop them. With the dark and brooding atmosphere apparent in the screenshots, we can assume this is Atlus returning to the grungier style associated with the wider SMT series or simply earlier Persona games. There’s no word yet as to the compatibility of the game with the PlayStation TV (for the small number of us who decided to snap one up on the cheap), and more will be known about the game as a whole upon its release next week.